Best value for money entry level home on the market! 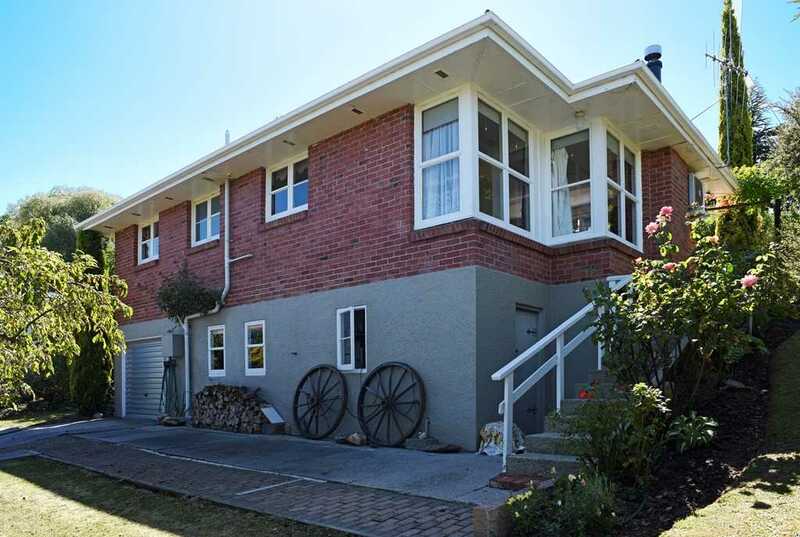 Having been a much loved holiday home for many years this is a prime opportunity to purchase an affordable home in popular Lake Roxburgh Village. Sunny elevated position with an awesome yard and a great selection of berries and fruit trees. Pick your own apricots, peaches, apples, greengages, red & black currants, fejoas, raspberries & blackberries! Open plan living captures all day sun and covered porch is the perfect place to sit whatever the weather. Tidy home is well heated with wood fire and downstairs bunk room provides extra beds for visitors. This home represents great value for the money and will be suitable for a for a wide range of buyers.